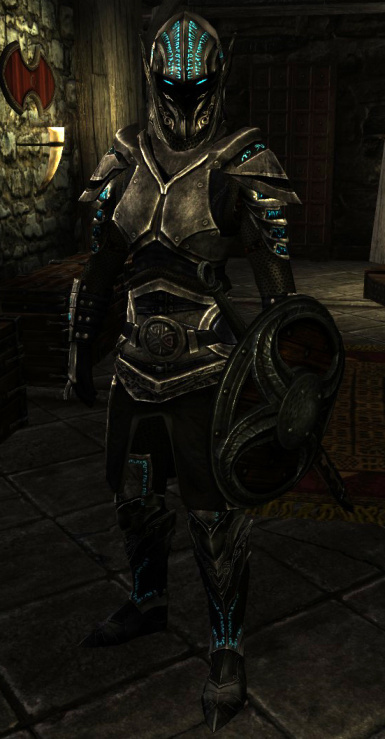 This armor looks awesome, but I have a bit of an issue with the Ahzidal replacer. Everything works fine, except for the helmet. It's invisible. EDIT - Solved the issue. The original replacer plugin has the wrong slots assigned to the helmet. But I made the edits necessary for it to show up as intended. Is there Anyway to use this with Special Edition? LOOT says that the IA version of the mod is missing a master, "Hothtrooper44_ArmorCompilation.es", but my brother has it installed and it reportedly works--it doesn't crash his game immediately, at any rate. Now, attempting to use any SkyProc mod that could make use of this one also has the same problem, but it claims it's missing the master, "Hothtrooper44_ArmorCompilation.es.esp". Es.esp, curious. I tried checking this in TES5Edit to see if there was anything I could do, but the mod's header has Hothtrooper44_ArmorCompilation.esp listed properly, unlike this peculiar error. Naturally though until this is resolved, the IA version of this mod will cause SkyProc patchers like ASIS and Lootification to halt in operation. Big fan of this armour mod! Absolutely love the helmet, I prefer it as opposed to the hood, so that's a big thank you and endorse from me I juts have one enquiry if that's okay, Could you possibly consider making matching weapons that also glow like the armour does? I just need matching one-handed swords as well as bow and arrows, but I'm sure others would want two-handed weapons if that's their preferred type of weapon. If you could do this I would be truly grateful! Any chance of alternative gloves? I always liked the original set but the style of glove didn't feel fitting for a mage, where something sleek like ebony styled ones with the runes would have been perfect. Reading the description for your mod, it looks like neither the original Witchplate or Immersive Armors is a prerequisite for your mod. With that said, if I install Witchplate MKII, Skyrim crashes before any game is loaded and its specifically due to WitchplateForIA.esp. If the WitchplateForIA.esp does not work, it is better to just not use it, and just use the basic Witchplate.esp instead. It works with IA, but it does no share the features of IA. That's a shame because in my opinion, I like the chest armor in MKII better and there is no helmet in the original Witchplate. No, i mean, the zip contains two esp files. They both use all the same content, but the WitchPlateForIA.esp is meant to be used *only* with Immersive Armos mod, you are not suppose to use them at the same time anyway, like it reads in the description. The other esp contains the same armors plus ( MKIIZealotplate, helmet etc.) but does not feature the IA's smelting etc. modmenu features etc. 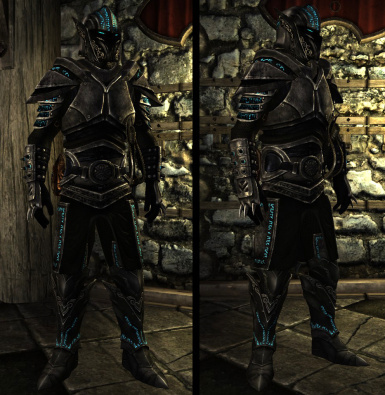 it seems that this doesn't work with the current version of immersive armors, as the esp was renamed to something else. Hmm, well, it might be better to just use the basic Witchplate.esp then. The only real actual difference is that you are not able to smelt down the armor like in IA, buy it from stores or find it as random loot. You'll only be able to craft it. Looks great will definitely use for my current play through. But is there anyway to make it light armor? 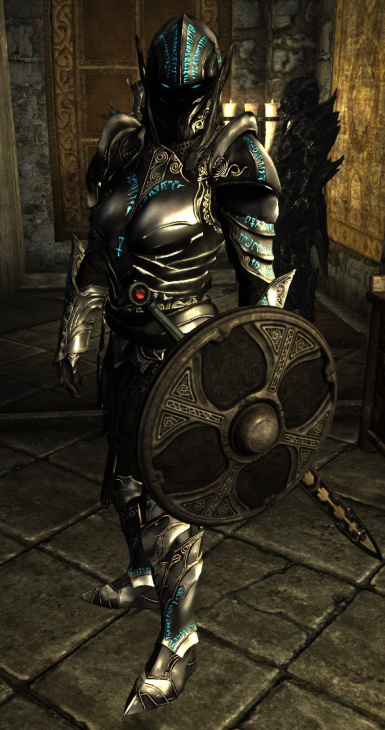 I'm currently doing a stealth based character who looks like a knight and it would be great if I could use this as a light armor since requiem+path of shadows penalizes you heavily for using heavy armor. If you could do it, I would really appreciate it, thanks! This looks amazing, but I have a question. 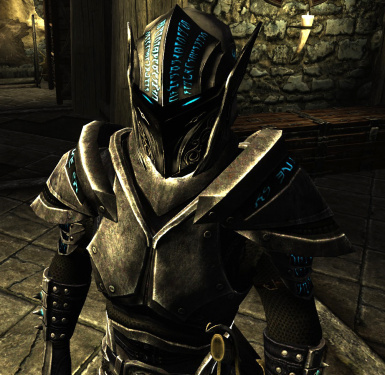 Could you possibly make a version where this armor replaces the Ahzidal armor ( not the mask, but the armor you collect in the dungeon )? 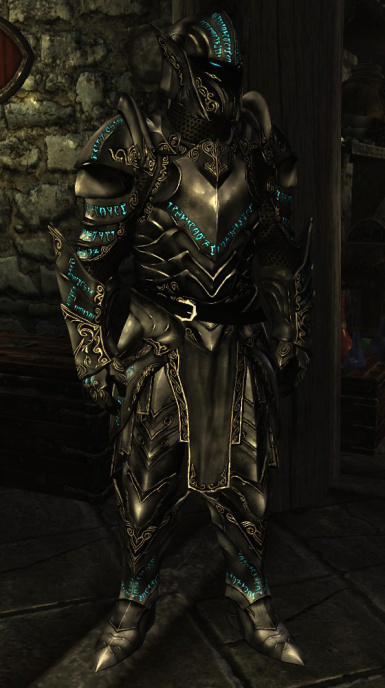 It's almost criminal that the armor of a great mage looks just like plain old armor, and having this replace it would be truly great! Well, sure I can do that. I'll add an esp under the optional downloads. It's there now. You still need the original mod + either IA or the Orig.Witchplate for this to work, because those provide the models and textures. Just select the esp files you want to use after you extracted the stuff to your data folder. It looks amazing .Is it possible to put this mod on the steam workshop like the first witchplate. Sorry, but I personally hate the steam workshop because how it handles various mod updates etc. No offence.